The result of innovative materials and a "function first" focus, Hard Kore™ is the ultimate performance sunglass. A testament to the company’s commitment to Kore Performance™ design and engineering, Hard Kore is the next evolution of the brand’s award-winning Polarized Kore™ model. This fresh design is lightweight, incredibly durable, and intuitively integrates with the natural form of the wearer’s head shape while accommodating different facial features. Variflex™ nose pads and ear grips offer additional comfort as well as anchor the frame in place for maximum fit & security. 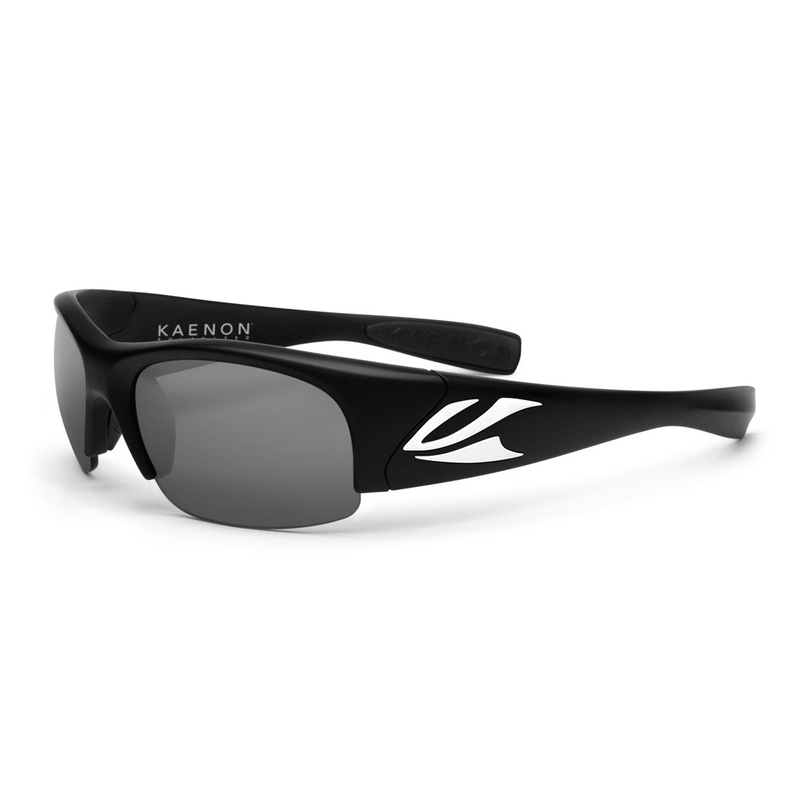 Broad spectrum UV protection, impact-protection and unmatched clarity are offered through Kaenon's proprietary SR-91® lens. Available in a full range of lens tints and LTLs for any light condition as well as polarized and prescription lenses. Price includes a micro fiber cleaning/storage bag and protective hard case.